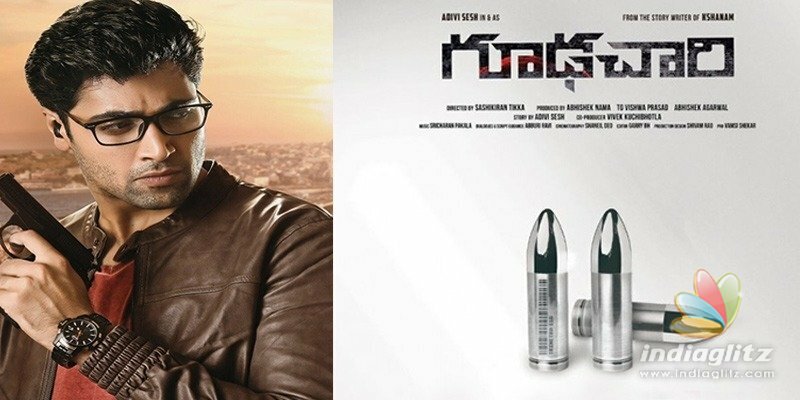 'Goodachari', a thriller starring Adivi sesh, will release on August 3. 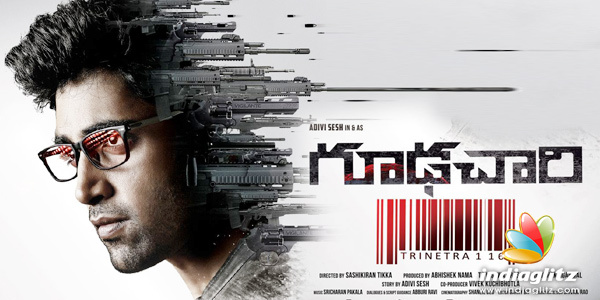 Directed by Sashi Kiran Tikka, it is produced by Abhishek Pictures, People Media Factory and Vista Dream Merchants. Its theatrical release is by Anil Sunkara. The film was shot in 168 locations for 116 days. Sobhita Dhulipala is paired up with Sesh. Supriya Yarlagadda, Prakash Raj, Vennela Kishore, Anish Kuruvilla, Rakesh Varre and Madhu Shalini are part of the cast. Music is by Sricharan Pakala. Dialogues are by Abburi Ravi. The visuals in the pre-release promos are snazzy, thanks to cinematographer Shaneil Deo.